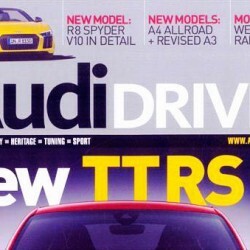 PR: Audi Driver Magazine May Issue | Audi Driver Magazine May Issue includes a review of Power Maxed Tyre & Trim Dressing. 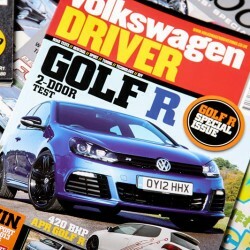 PR: VW Driver Magazine June Issue | Volkswagen Driver Magazine includes a review on Power Maxed Summer Jacket. 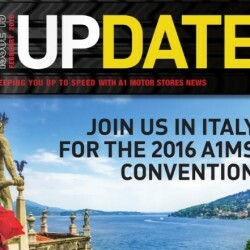 PR: A1 Motor Stores Update Magazine | A1 Motor Stores Update Magazine, quarterly publication, is designed to improve communications between members and suppliers. Featured is a piece on Power Maxed’s Lubricant Range. 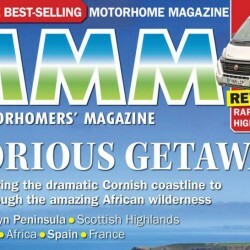 PR: MMM Magazine: Summer Edition | Motorcaravan Motorhome Monthly is Britain’s best-selling motorhome magazine for 50 years. Included are two tried and tested reviews of Power Maxed Tyre & Trim Dressing. 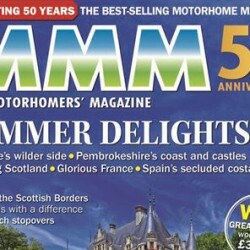 PR: MMM Magazine: August 2016 | Motorcaravan Motorhome Monthly is Britain’s best-selling motorhome magazine for 50 years. Included is a review of Power Maxed Summer Jacket.